Since the FYRU’s restructure in 2014 Martin has served as the FYRU’s Board Chairman. Prior to the restructure he was the Union’s president for 5 years. His vision and direction has driven the FYRU to it stable platform it sits on today. 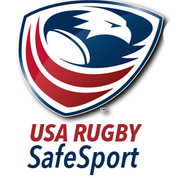 Martin, also serves as the Southern Conference Adult Representative to USA Rugby congress. In his professional life he is the Vice President of Engineering and Customer Support at Quiet Technology Aerospace. Tom Pirelli joined the FYRU Board in 2016. He has long history success in USA Rugby, he is Chairman of the Golden Eagles the primary fundraising supporting vehicle of the USA Eagles Sevens teams. Tom discovered rugby in College at Princeton University Rugby Club, a team in which he is now a member of the Alumni Board. He then went on and founded the Princeton Athletic Club (the PAC) in 1975 and became the team’s first captain. In the late ’70s he played for the Chicago Lions, the Grey Lions and the USA Owls. Now living in Jupiter, he helped found the Jupiter Sharks Rugby Club and has funded the redevelopment Carlin Park, the now only rugby specific field in Jupiter. He continues to work with USA Rugby and a number of local (Florida) high school rugby coaches on a variety of projects to improve the quality of play and to form new teams. Peter joined the FYRU board in 2015 during its transition year to the new structure. 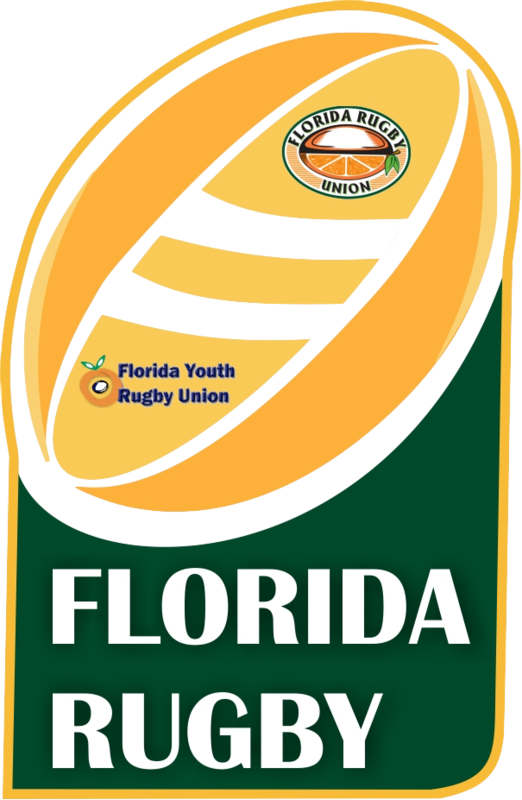 Peter has been a long time Florida Rugby supporter and administrator. Peter and his son Allan formed USA Rugby first ever High School Girls Varsity program at Sebastian River High School. Sparking the massive growth of Girls rugby across America. Michael joined the FYRU board 2016, he is the President of the Equestrian Sports Productions which is the parent company of the Palm Beach International Equestrian Center and International Polo Club both based in Wellington. Michael was born and raised in Ireland and is an avid rugby lover and has been a strong supporter of the development of the Wellington Wizards Rugby Club. Michael was board member of the Leinster Rugby Union this coupled with his outstanding leadership in the Equestrian provides FYRU with a strong sports development and administration background that will drive us forward.